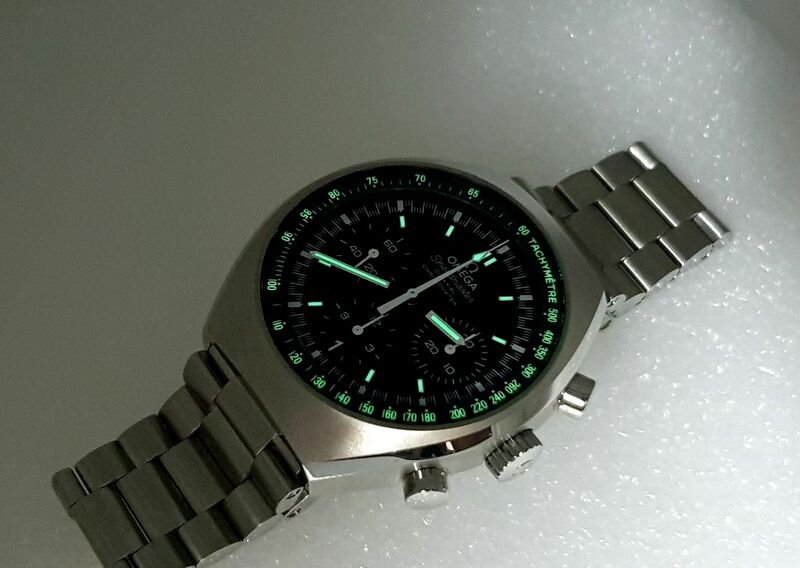 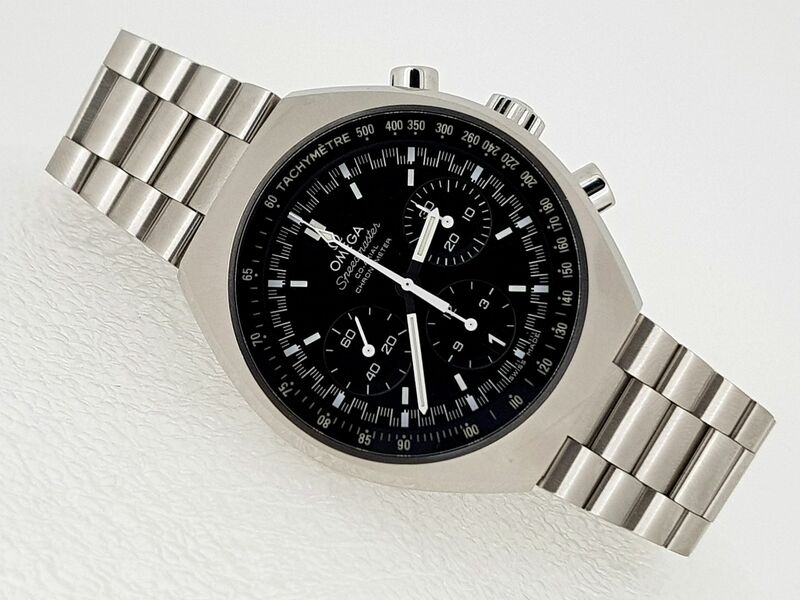 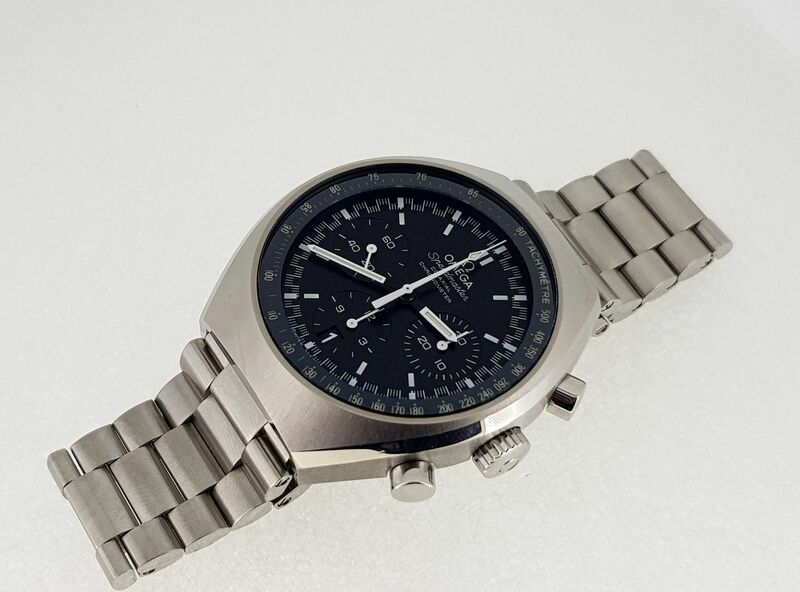 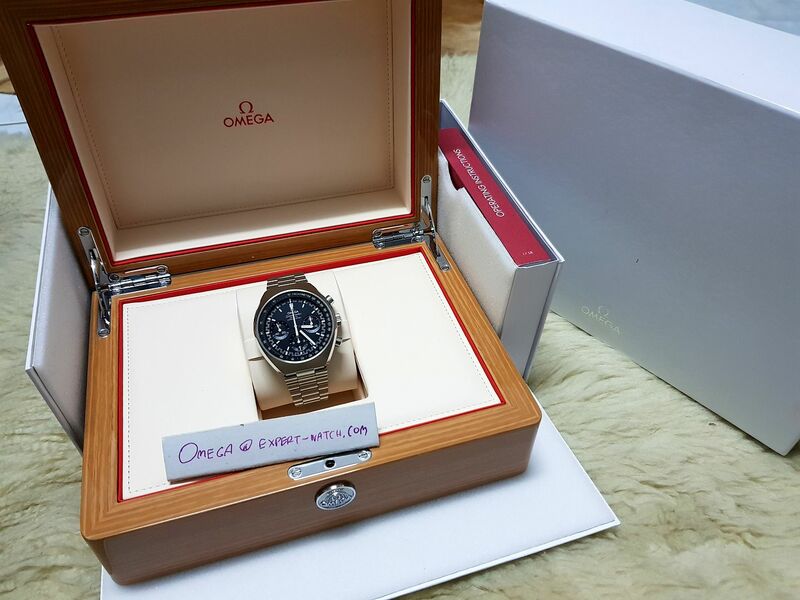 Omega Speedmaster Professional Mark II New model 42.4*46.2mm. 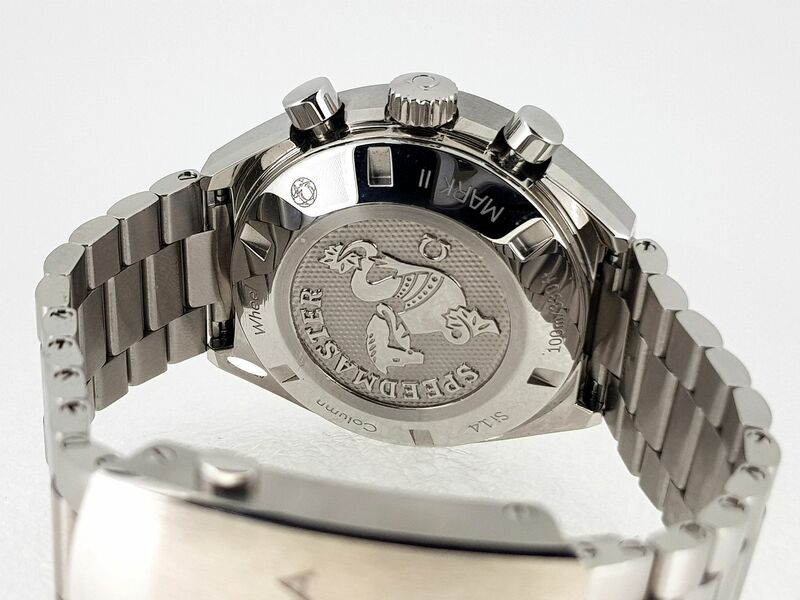 ,Movement Caliber 3301 Chronograph with column wheel mechanism and Co Axial escapement free sprung balance equipped Si14 Silicon balance spring. 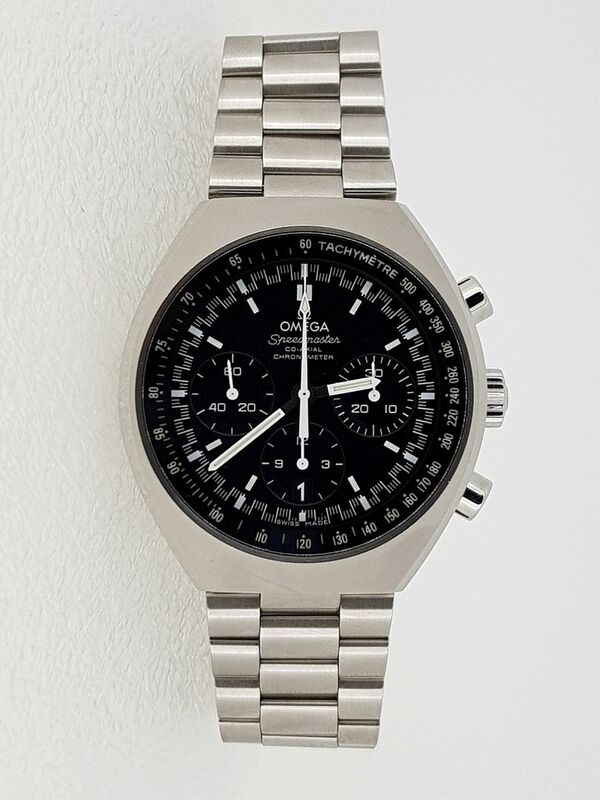 Official Chronometer certified.